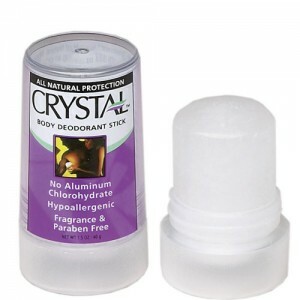 Original crystal deodorant stick for men and women, fragrance free and hypo-allergenic. Can last up to a year of daily use. 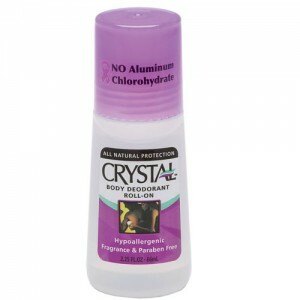 Moisten the top of the stone an apply under arms or to soles of feet. 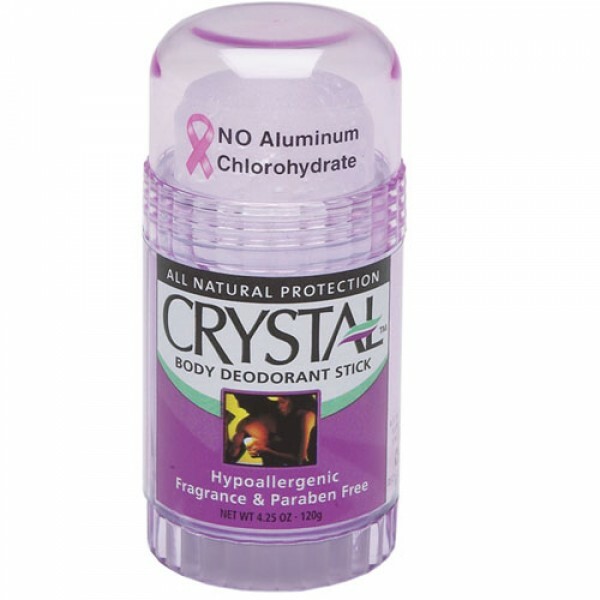 Ive been using this for about 2 weeks now, and it's surprisingly good. 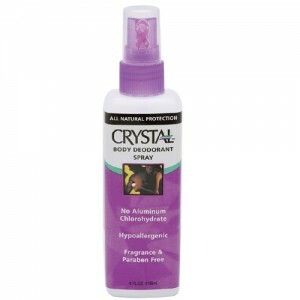 I don't have to reapply it, It works well during exercise. Would recommend.